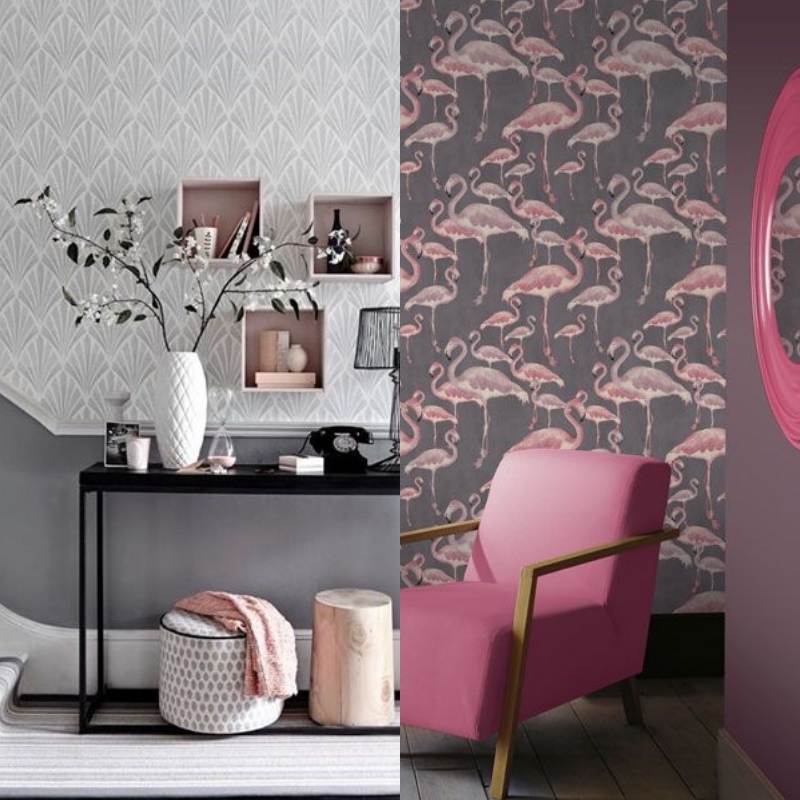 Statement wallpapers are becoming the next big trend in interior design, and is a great way to add texture, and personality to your rooms. 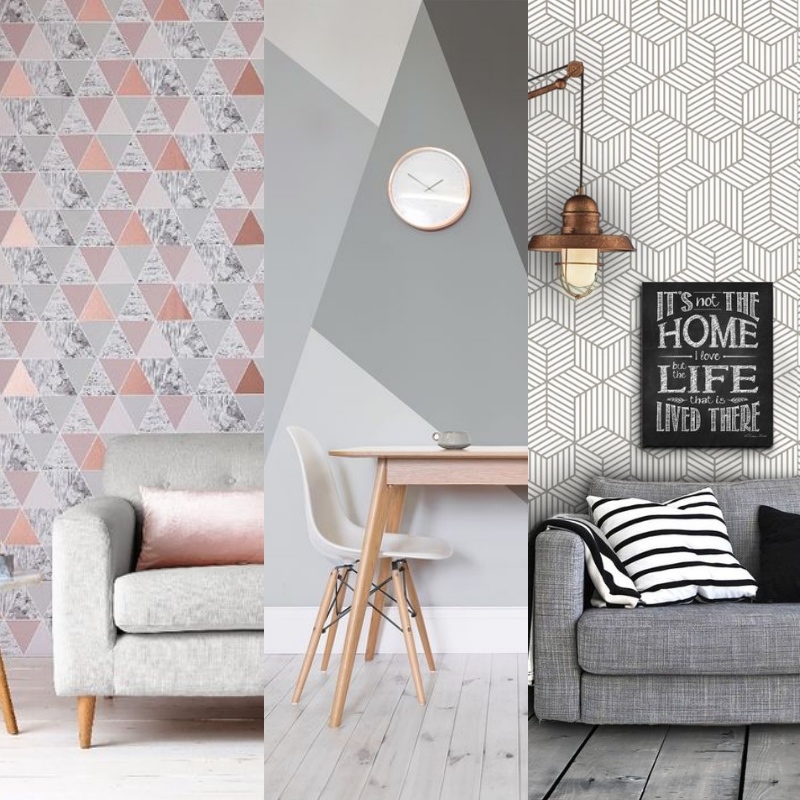 These are just some of the latest wallpaper trends! 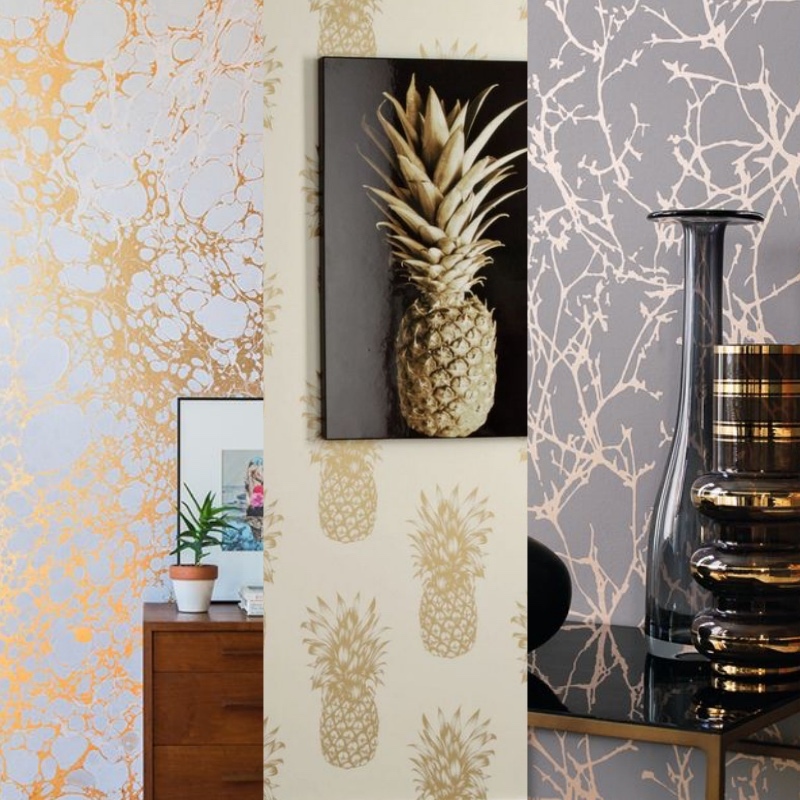 It doesn't have to be all over metallic but having printed designs in a metallic colour can really give your wallpaper that extra pop without being over the top. It can also add a little extra to a simple print. 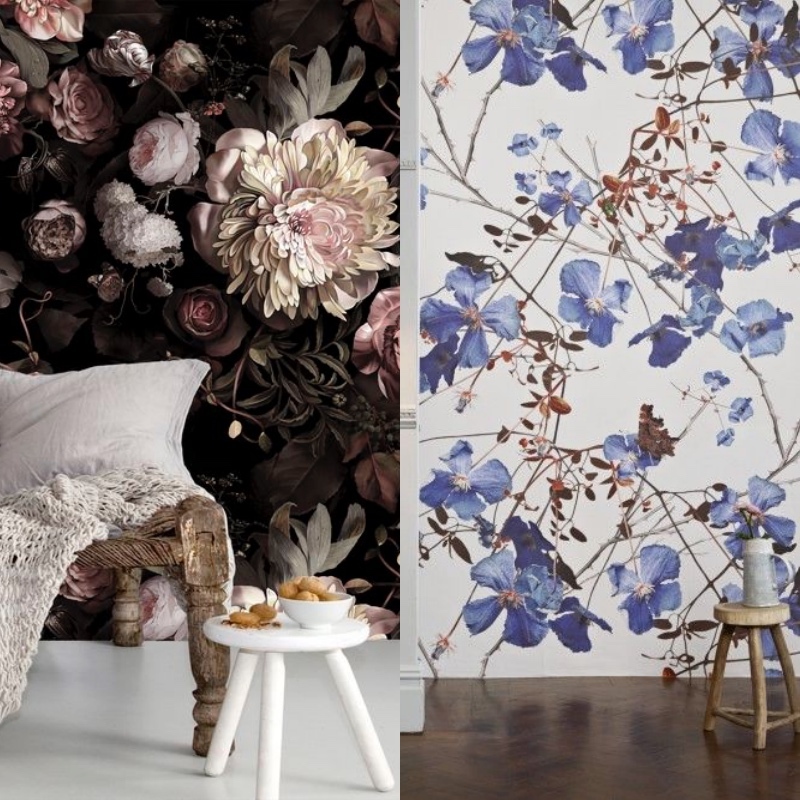 Florals are really in this year, in fashion and interior design. Whether they're subtle small flowers or bold prints, they can add a artistic look to your walls, without the addition of paintings. Printed wallpapers have always been a statement, simple or contemporary, printed wallpaper can add a touch of personality to any room. One of the newest trends to wallpaper are geometric shapes. Depending on your tastes and the furniture in your room you can keep it simple with large, bold geometric shapes, or swap it round and keep your furniture simple and create a statement wall.